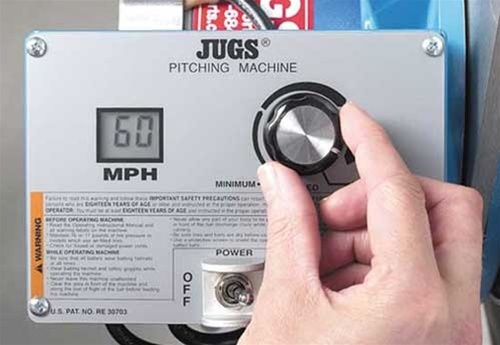 The JUGS BP1 Pitching Machine is the most popular and widely used youth-league pitching machine in the world. This versatile machine can be purchased as a baseball-only machine, or as a baseball/softball combo machine. 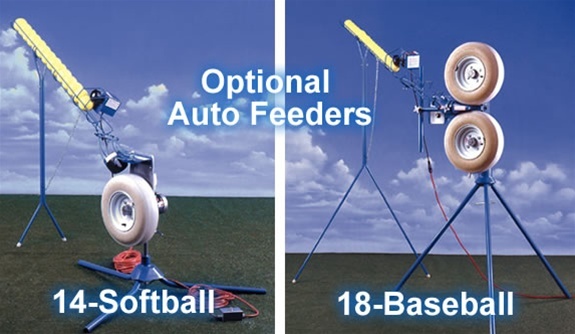 For baseball, the BP1 comes complete with a baseball chute and long straight legs, and for softball, a softball chute and curved legs. 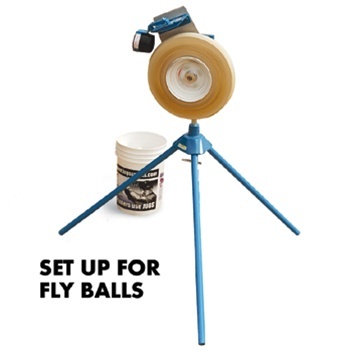 Set up for either sport, pitches are thrown from a realistic release point. 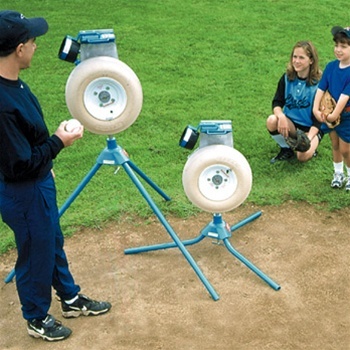 For youngsters just starting out in the game, nothing is better than repetition of fundamental skills. 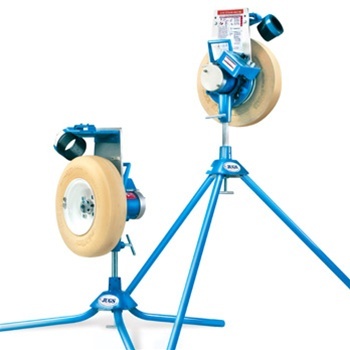 By using the BP1 Pitching Machine, young ballplayers get to hone their swings because pitches arrive in virtually the same location each time. 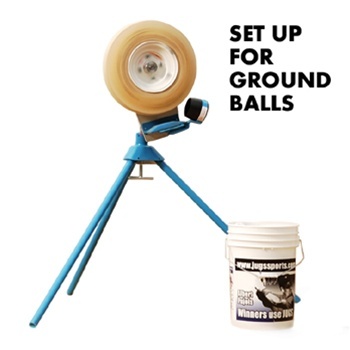 That makes the challenge of hitting a little easier and a lot more fun.